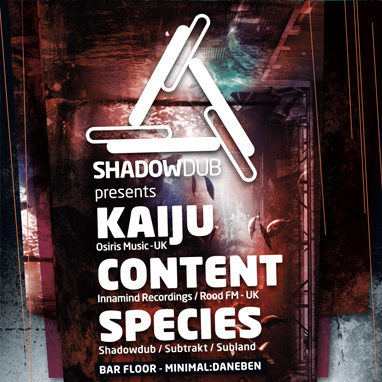 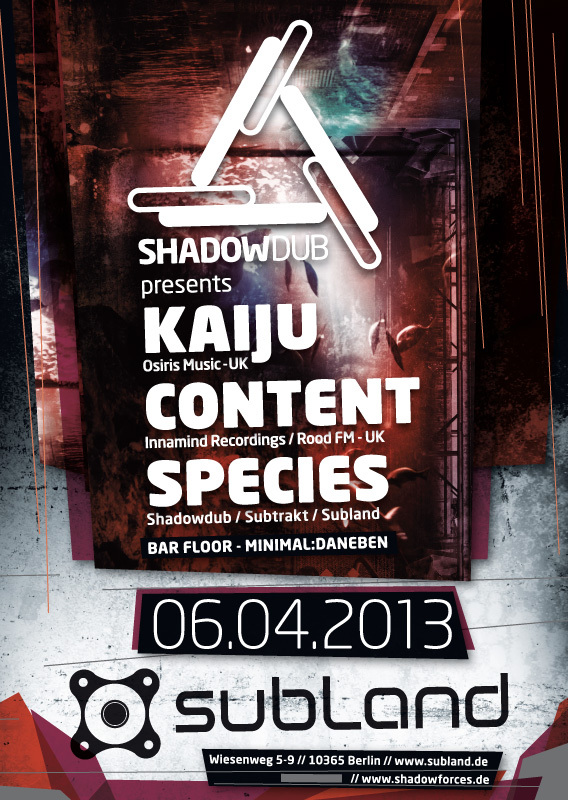 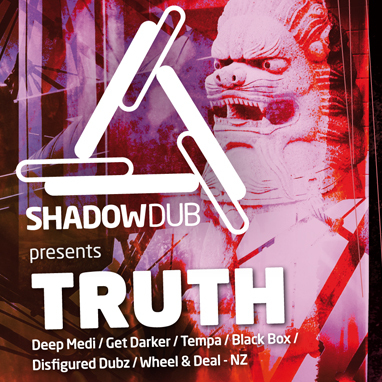 Shadowdub is back in full effect with KAIJU & CONTENT at Subland Club / Berlin. 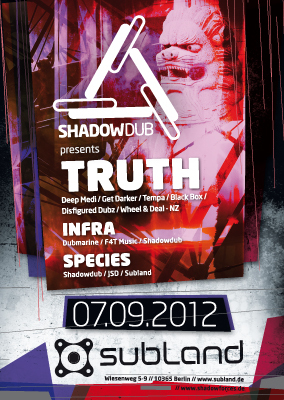 Dubstep pressure all night long. 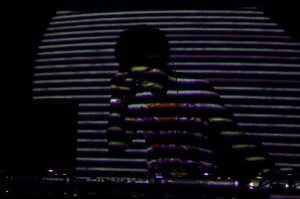 For Audio / Mixes and stuff check the soundcloud links inside. 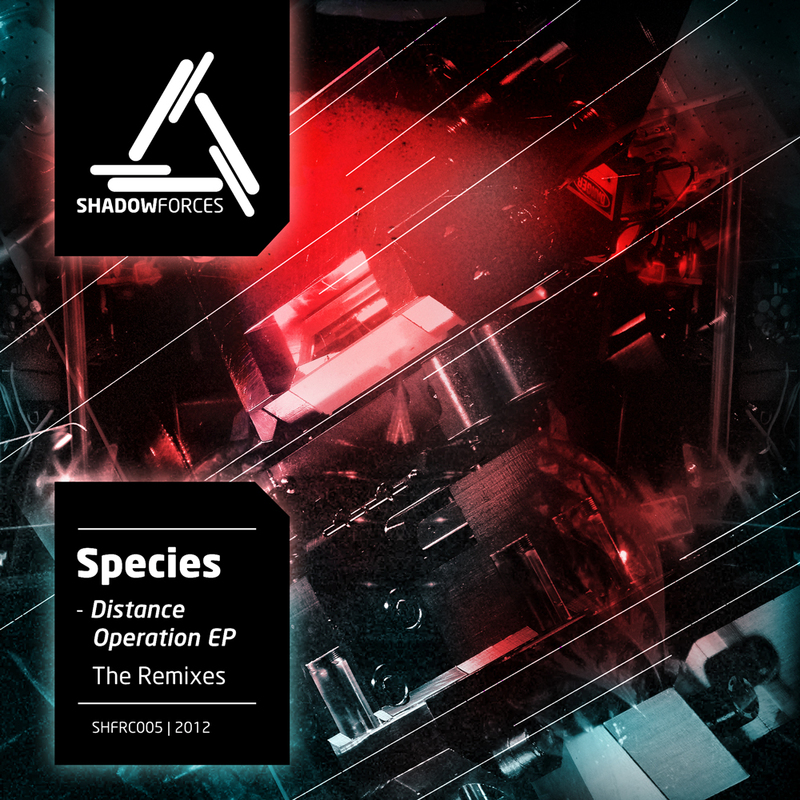 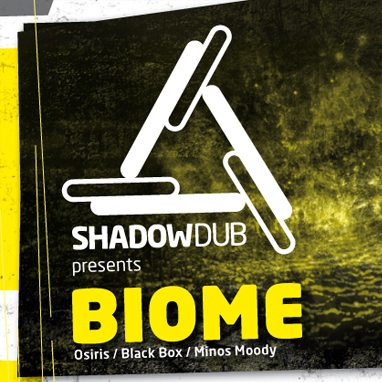 DJ/Producer Biome is know for deep bassheavy beats with a proper sense of darkness. 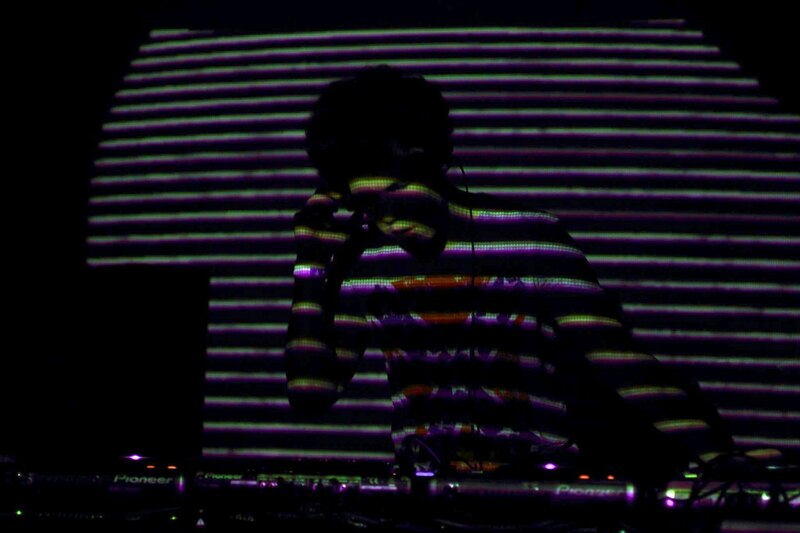 Recent tunes like Propaganda speak for itself. 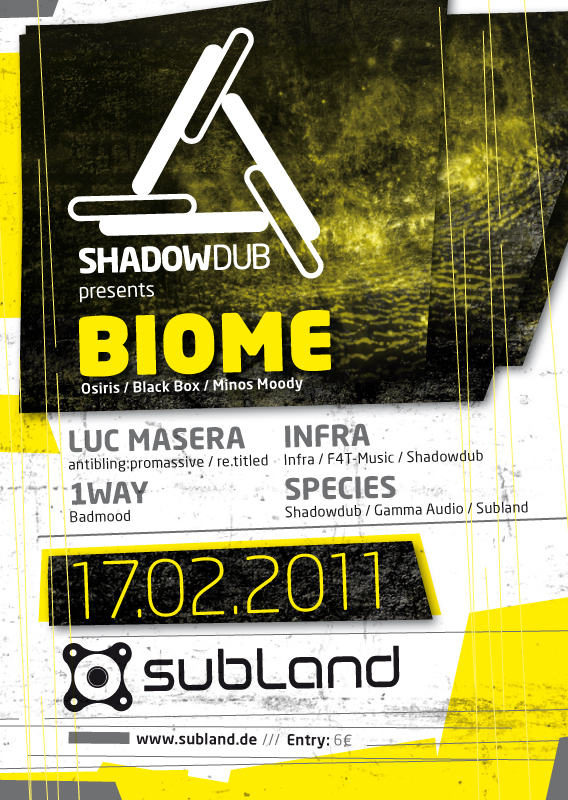 This is going to be a heavyweight night!